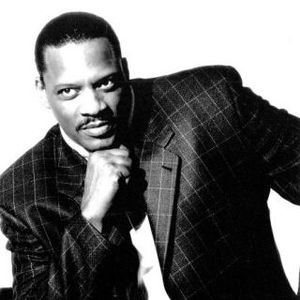 Alexander O'Neal (born November 14, 1953, in Natchez, Mississippi), was a member of The Time when the group first formed in 1980. 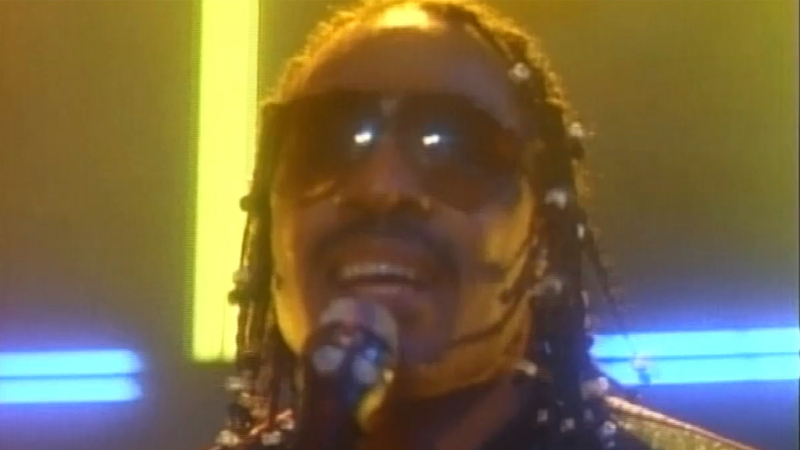 However, he was dropped immediately from the group, supposedly for seeming "too black". Three years later, he was able to get a record deal with Clearance Avant's Tabu Records As his vocals range in the same strength as Otis Redding's, O'Neal sings in the retro-style of soul when it comes to doing it in both the dance-pop numbers and modern, urban ballads.